Osteoarthritis is the most common type of arthritis, and is a degenerative joint disease that mainly affects the cartilage between joints. What is cartilage, and what does it do? Cartilage is the flexible connective tissue that covers the ends of bones within a joint, allowing them to move smoothly against one another and absorbing the shock of movement. With osteoarthritis, the top layer of cartilage deteriorates or breaks down so there is less of a cushion between the bones. Unfortunately, once cartilage cells are damaged, they lack the capability to regenerate. Thus, once cartilage is worn away, it is essentially lost forever. As the cartilage breaks down, someone suffering from osteoarthritis might experience swelling, pain, and issues associated with movement of the joint. Over time, the bones may start to chip or break down, or develop growths called bone spurs. As one ages, the risk of developing osteoarthritis increases. While this condition is found most commonly in individuals over the age of 65, younger ages can frequently suffer from osteoarthritis. 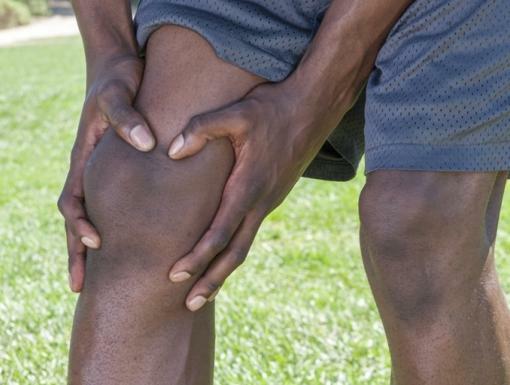 One in two adults will develop symptoms of knee osteoarthritis in their lifetime. There are a couple of noted factors that researchers attribute to the development of osteoarthritis. 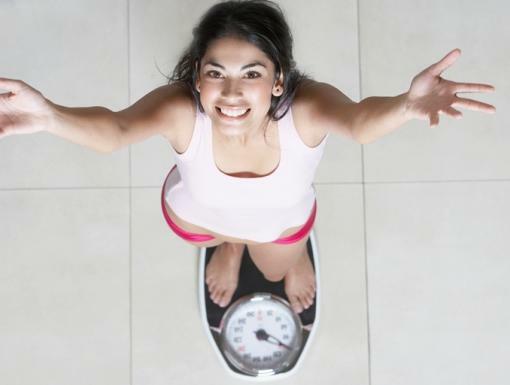 A major one is obesity, in which excess weight puts additional pressure on joints such as the hips and knees. Many years of carrying extra weight can cause cartilage to break down more quickly than usual. Prior injury, overuse, and even genetics can also play a role in the speed at which cartilage breaks down. In order to diagnose osteoarthritis, a doctor will first ask some questions about symptoms like when they began, their location and their effect on daily activities and functionality. A physical exam should be performed to test for the appearance or presence of any swelling, tenderness, range of motion, and stability of the joint. There are also diagnostic tests that can help identify osteoarthritis, including X-rays, or an MRI if other conditions need to be ruled out. There are also stronger prescription strength medicines or topical creams that may be effective. Different types of injections are commonly used to reduce pain and improve function. These injections may include a corticosteroid, or hyaluronic acid, a thick gel-like substance that works to lubricate and improve the health of the joint. There are also newer procedures that work by blocking the nerves that produce pain sensations from the joint. Surgery, in the form of total or partial joint replacement is also an option for more advanced cases of osteoarthritis – your doctor may suggest it as a final treatment option if your pain and stiffness is drastically affecting your mobility. Finally, a new and exciting area of osteoarthritis treatment includes biologic therapies, which involve taking your own body's cells, which have regenerative capabilities, and injecting them back into the arthritic joint. While still deemed somewhat experimental, there is growing research that suggests that these therapies may help halt the progression of osteoarthritis and regenerate lost tissue. There are new advancements and technology in braces, walking aids, and shoe inserts that may help facilitate mobility, and produce a more proper alignment of a given joint. Generally, weight loss and regular exercise are good options to begin strengthening muscles and reducing unnecessary stress on joints. It is important to understand, however, that proper exercise is more important that exercise alone. Poor mechanics and technique can lead to increased joint degradation. While walking and running are good forms of cardiovascular exercise, these activities may place an increased repetitive force on your joints. As a general rule of thumb, any exercise that is painful for your joints should probably be avoided. Exercises such as cycling, swimming, and elliptical machines are some forms of cardio that are better tolerated on the hip and knee joints in particular. Non-painful resistance training exercises are also great to strengthen the muscles around a joint, which will help to provide stability and may slow the progression of arthritis. Your doctor will know the combination of all these things that’s right for you individually. 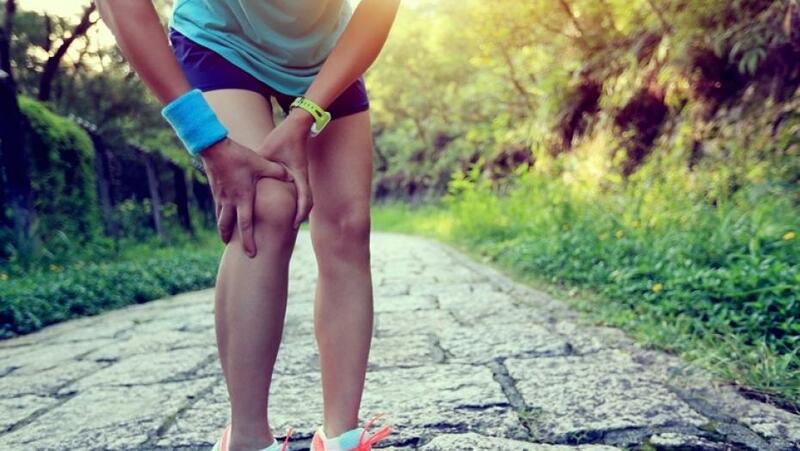 While there is no yet definitive cure for osteoarthritis, there are an increasing number of treatment options that are helping make this condition more manageable, or even reversing the course of joint breakdown. Talk to your doctor about any joint pain or discomfort that you may be experiencing, and they will find a plan that works for you. To learn more or to make an appointment with a rheumatologist, click here.